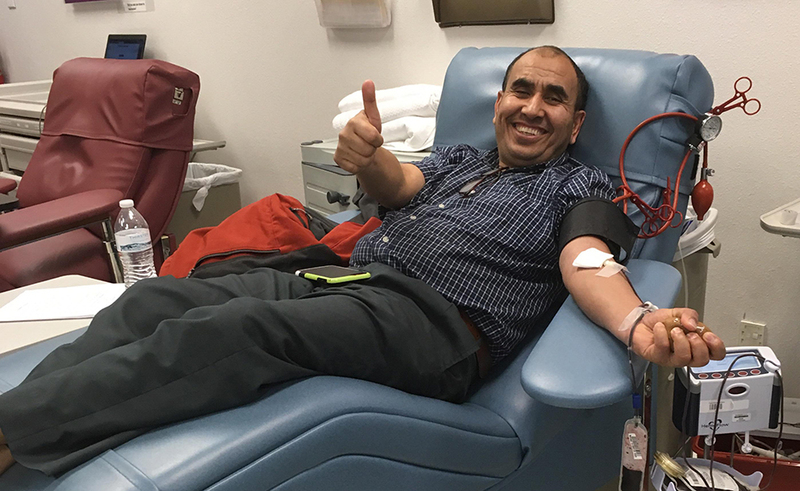 Brtnepal Correspondent, Colorado । Eight Nepalese students here donated blood on Saturday at Bonfils Blood Center. 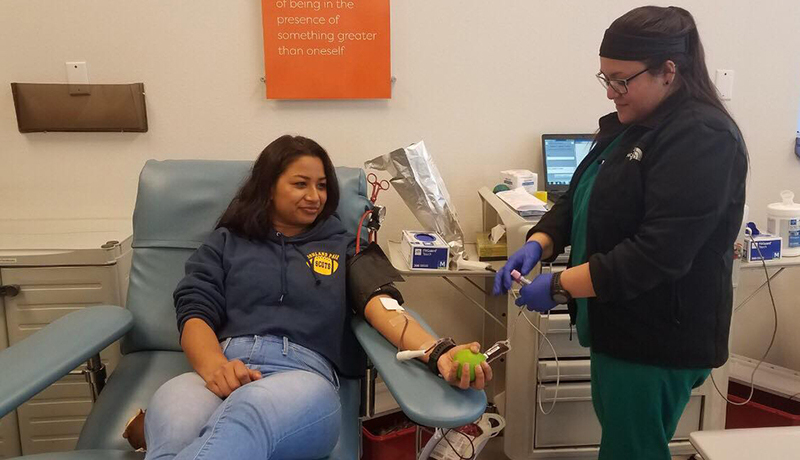 Blood donation program was jointly organized by Nepalese Student Association, CU Boulder and Blood Donors of America. 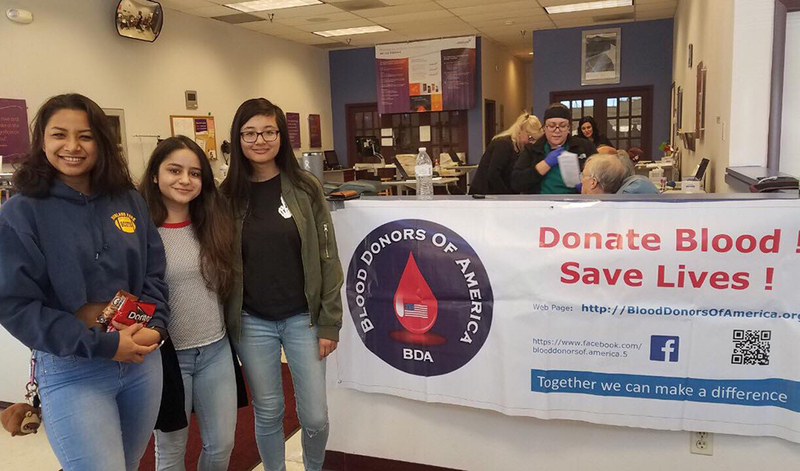 On the occasion Samikshya Thapa and Kritima Sainju became the first to donate blood. 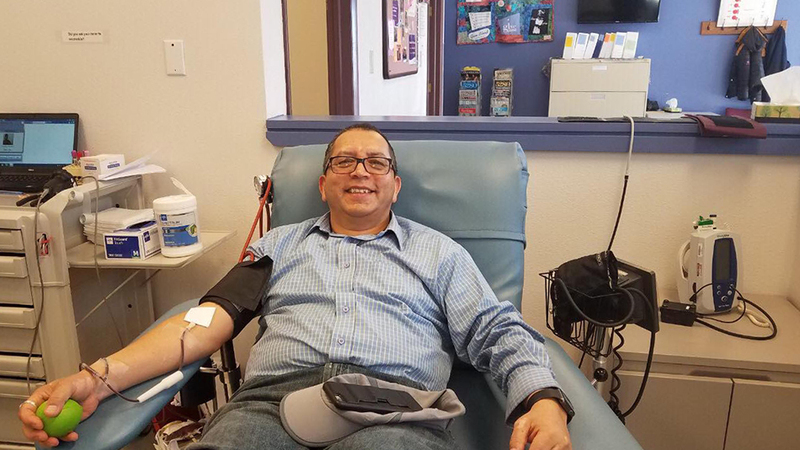 Though 12 interested candidates were present, only 8 were able to donate blood. 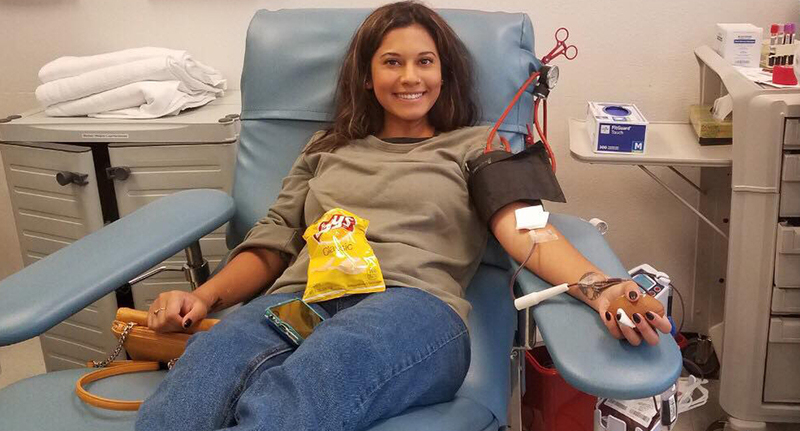 Candidate from 16 to 23 years should weigh at least 138 pounds to be an eligible blood donor. 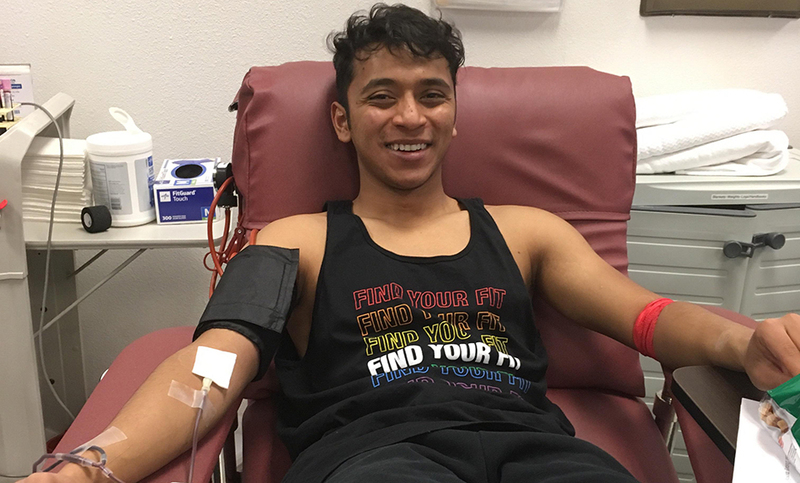 Candidate above 23 years should weigh at least 110 pounds to be an eligible blood donor. On the occasion Luna Luitel, Bhupendra Mahat, Mani Basnet, Ruk Prachhai, Nirakaran Malla donated the blood along with Thapa and Sainju. 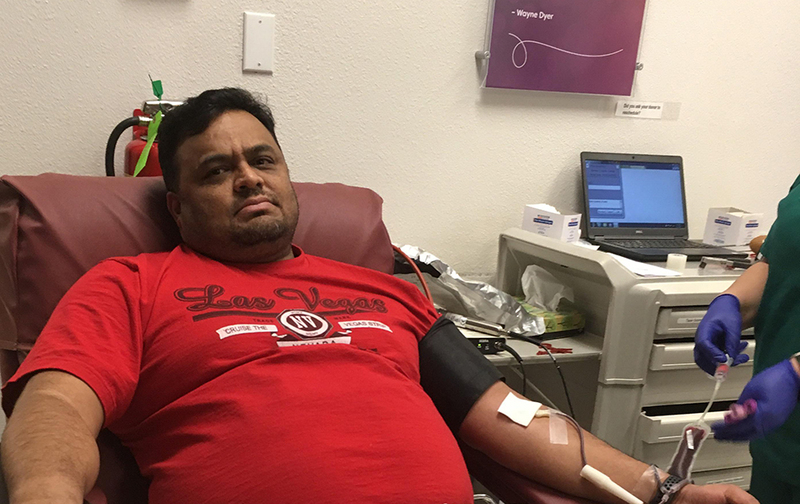 Interested candidates Rakshya Shrestha, Kushalta Subedi, Salila Aryal and Pratik Shrestha became ineligible to donate blood. 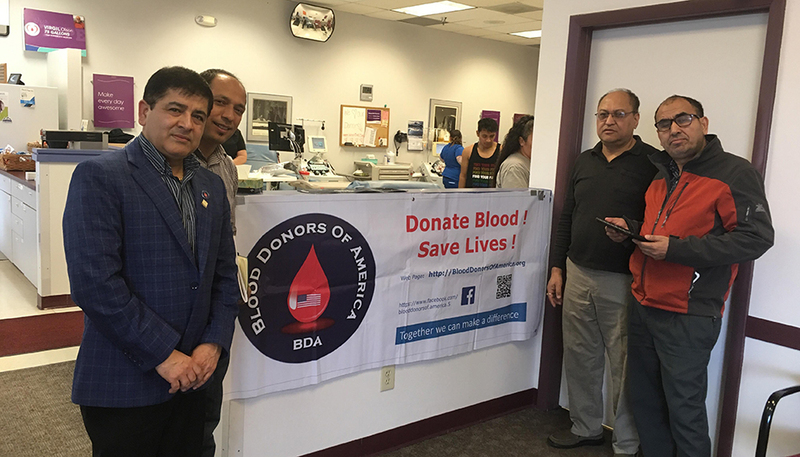 On the occasion Shreeram Luitel, coordinator of the Blood Donors of America Colorado, Board Member Tika Poudel and Mountain Region Regional Coordinar Bhusan Shrestha were present.